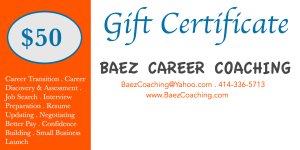 Give the Gift of Career Success to a friend or loved one! 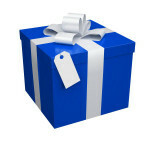 That’s about as good a deal as you can get anywhere! The $100 Gift Certificate gets you up to an extended power session and week of email support on any career goal including job search, resume recommendations, or interview prep or a professional resume update (2-page standard resume). 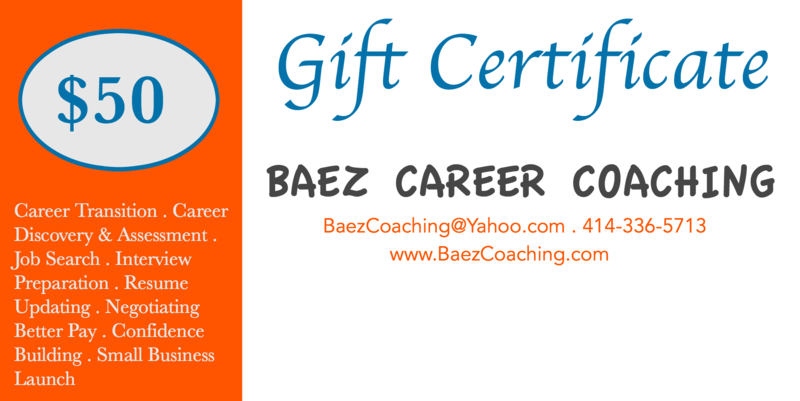 The $50 Gift Certificate gets you a power session to get guidance on any career goal including job search, resume recommendations, or interview prep.